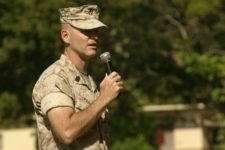 Sergeant Major Stables, Marine Corps Base Hawaii. December 2006. LtCol. 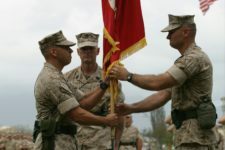 Nathan Nastase (L), SgtMaj William Stables (C), LtCol Norm Cooling (R). 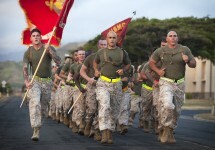 Marine Corps Base Hawaii. October 2006.